Welcome to our brand new website! 2018 has started with a bang and we really wanted to reflect the exciting times we have ahead of us, by updating our old website to a brand new site to reflect all that our company is about. The growth of our business over the last few years especially has been super exciting and we’re not looking to slow down any time soon! As you’ll see on the website, we’ve gone for a change in colours and approach and we feel this reflects perfectly (no pun intended! ), exactly how we wish to come across for the foreseeable future. We can’t wait to update it further with all the amazing weddings we have coming up over the next few months. 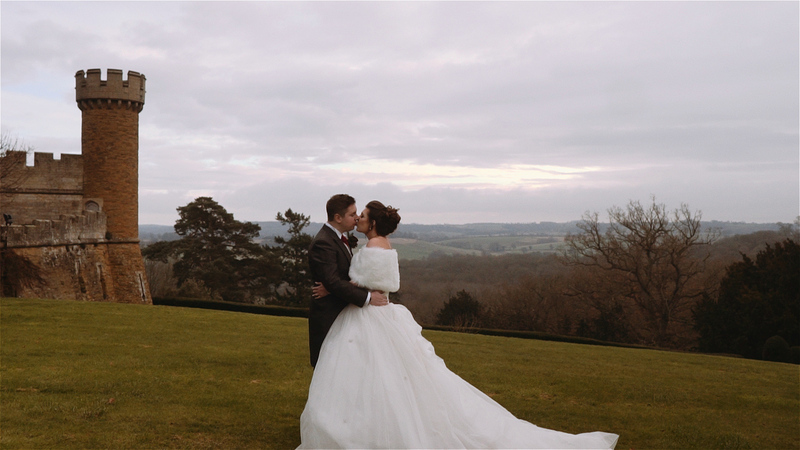 Be sure to follow our blog for regular updates and check out our instagram page for all the latest news and ‘sneak peaks’ of our beautiful weddings. We hope you enjoy the new site and we’d be hugely grateful of any feedback. We’ve joined Smashing The Glass!